From precious Persians, to brilliant sheepskins, to tiny bathmats, we clean all types of area rugs; Using either Steam Cleaning, Dry Cleaning, or Wet Cleaning as determined by our certified Carpet Cleaning Technician (accreditation via the Institute of Inspection Cleaning and Restoration). When we have finished cleaning, your carpets smell fresh, they are sanitary and your environment is healthier. 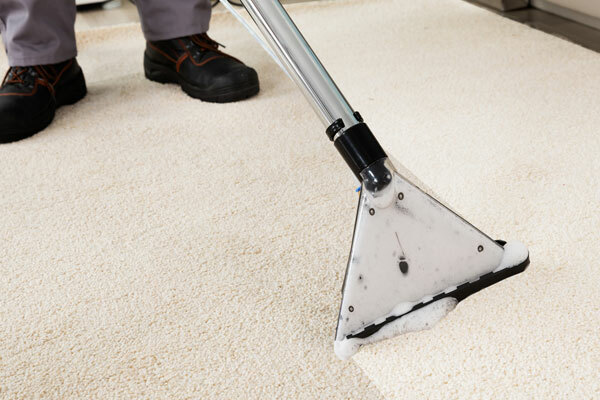 You will be surprised how steam cleaning brings new life to your carpets. When we have finished cleaning, your carpets smell fresh, they are sanitary and your environment is healthier. 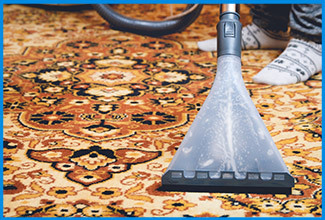 You will be surprised how steam cleaning brings new life to your carpets. We have the experience, equipment and training, to clean and repair most types of blinds and window coverings. Using the gentle yet effective process of ultrasonic, we can assure you that your blinds will come out remarkably cleaner…. Even we are amazed! As for repairs, we re-string, re-ladder, re-paint, re-place… etc, etc!